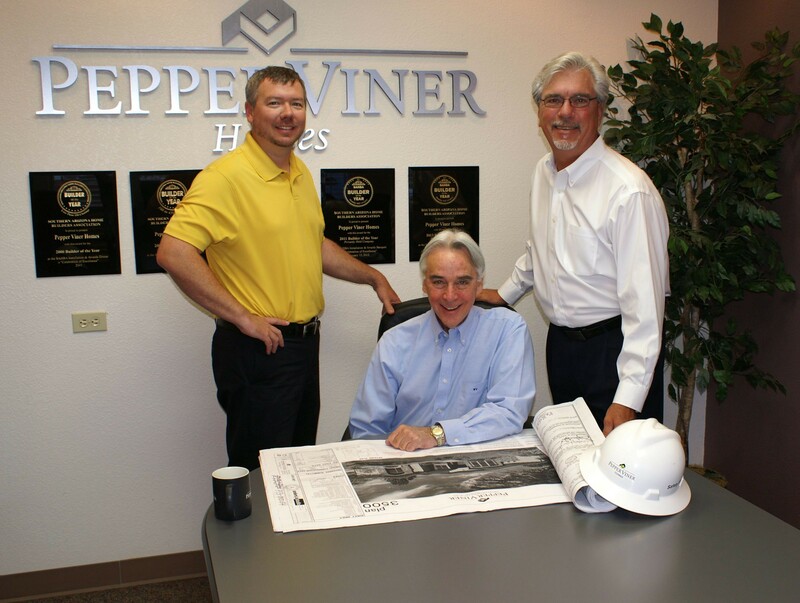 Doing the right thing is standard policy at Pepper Viner Homes. It is a philosophy that drives every facet of the way we do business. It is the reason we created DESIGNflex, our unique program that let's you customize the interior of your new home. It is why we set the highest construction standards and make sure they are met every step of the way on every home.